Description Adjust amplitudes in the frequency domain using frequency/gain pairs. Spectral shaping applies amplitude scaling in the frequency domain according to the specified frequency/gain pairs. The scaling function is linearly interpolated between neighbouring points. 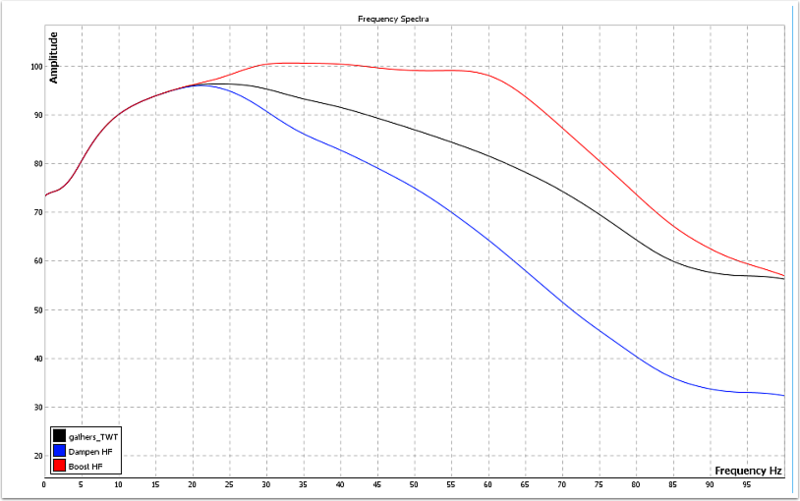 Choose frequency/gain pairs to achieve the desired spectral output. 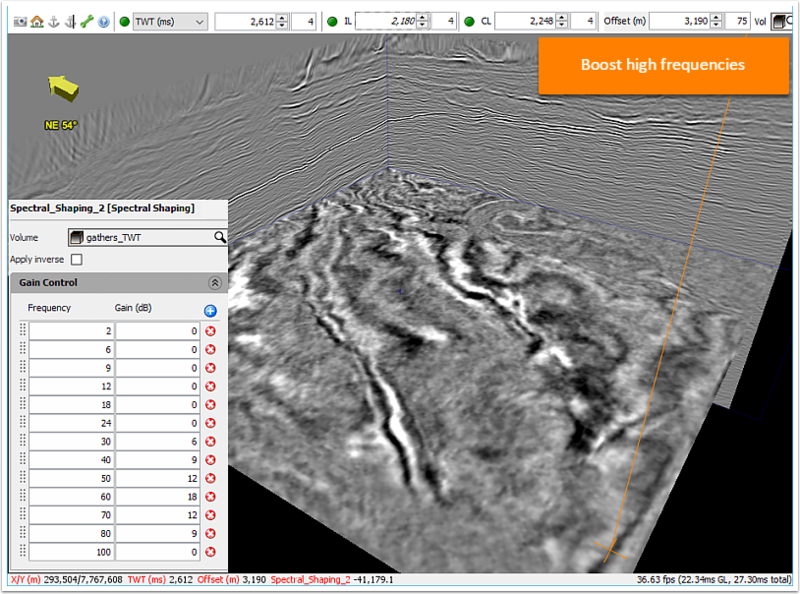 Spectra and output volumes are updated on the fly. 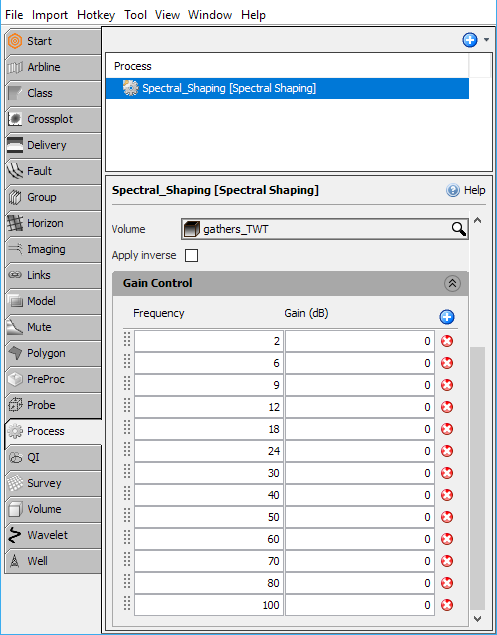 The Spectra Analysis window is a useful tool for comparing spectra before and after shaping. In the Volume search box, select the seismic volume to process. Apply inverse - applies a reversed version of the filter. 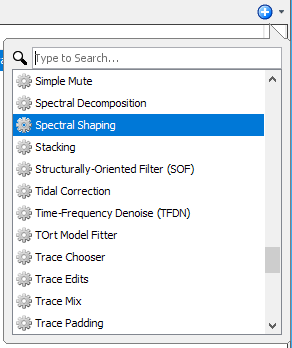 To undo or remove spectral shaping, use the "Apply inverse" setting with the original filter parameters. Click the blue + button to add a new Frequency. 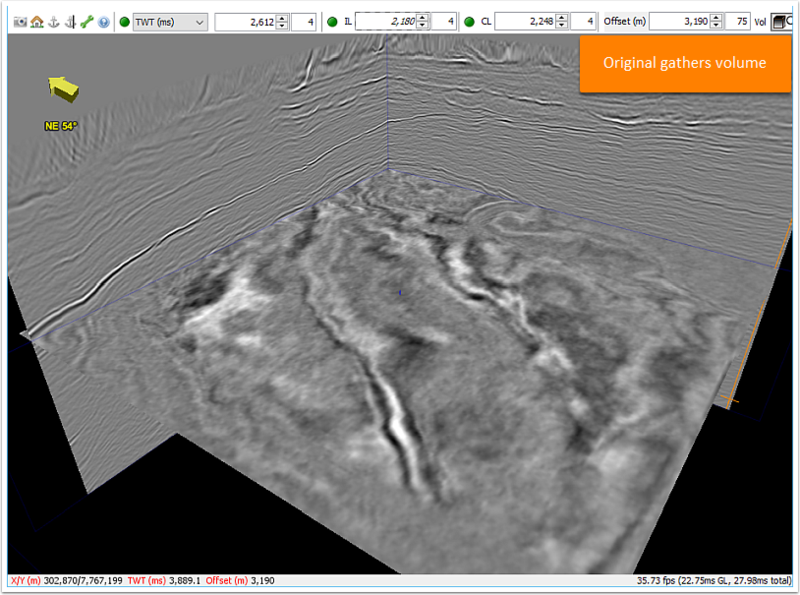 Note: Spectral shaping can distort your data if applied incorrectly. Choose appropriate parameters for your data and always QC your results.